Astonishing Acryl poeder blush 100gr. Astonishing Acryl poeder blush 165gr. Astonishing Acryl poeder blush 25gr. Astonishing Acryl poeder clear 100gr. Astonishing Acryl poeder clear 165gr. Astonishing Acryl poeder clear 250gr. Astonishing Acryl poeder clear 25gr. 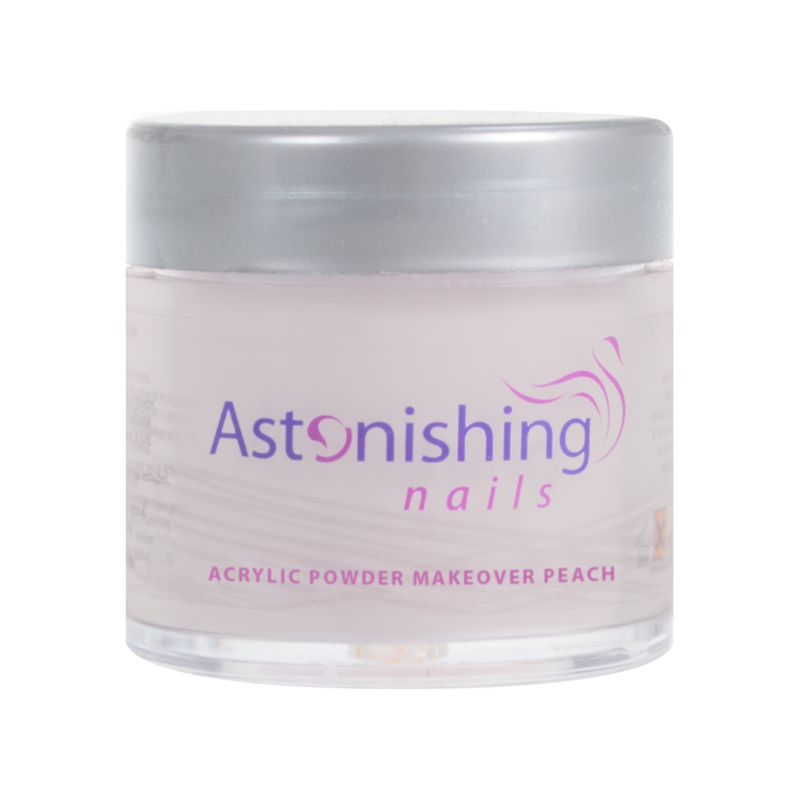 Astonishing Acryl poeder make over peach 100gr. Astonishing Acryl poeder make over peach 250gr. Astonishing Acryl poeder make over pink 100gr. Astonishing Acryl poeder make over pink 250gr.